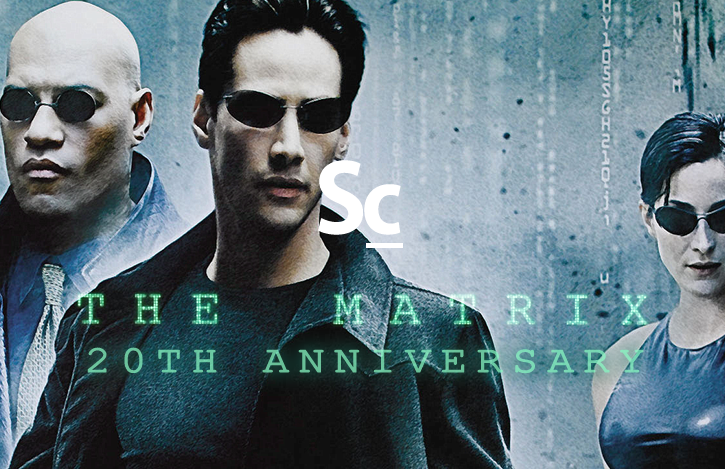 We've just posted a special edition of THE SOUNDCAST. 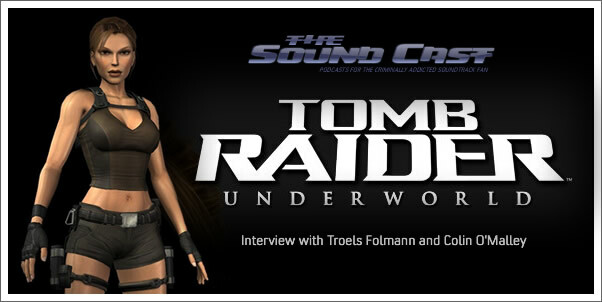 This podcast features a candid interview with composers TROELS FOLMANN and COLIN O'MALLEY who have just collaborated on the score for the much anticipated game, TOMB RAIDER: UNDERWORLD. Included in the 27 minute interview are sound clips from the exotically dark score.